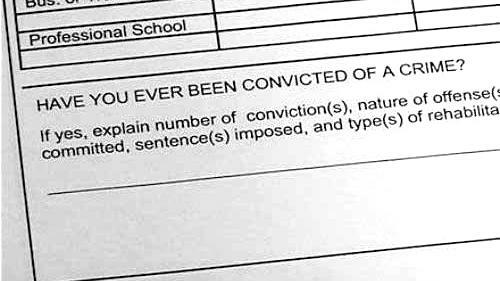 The City of Austin passed the “Fair Chance Hiring” ordinance on March 24, 2016 prohibiting private employers from asking about or considering criminal history until after extending conditional job offers. In so doing, Austin became the first city in Texas to regulate private employers’ use of criminal background information. The ordinance became effective on April 4, 2016. On May 11, 2016, President Obama signed into law the Defend Trade Secrets Act of 2016 (“DTSA”). This law, for the first time, creates a federal cause of action for trade secret misappropriation. Employers should be aware of how this law affects current employees and future employees who might have had access to trade secrets of prior employers and whether they wish to update their employee confidentiality agreements or employment handbooks. 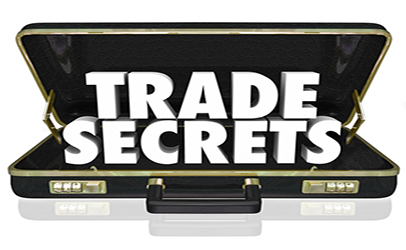 In many ways the federal law tracks the state Uniform Trade Secret Act recently enacted in Texas, but there are a few significant differences. Roughly doubles the salary threshold from $23,660 to $47,476 per year, or from $455 to $913 per week. This is a few thousand dollars less that the proposed rule indicated. Will automatically update the salary threshold every three years, beginning on January 1, 2020, based on the 40th percentile of full-time salaried workers in the lowest income region of the country. The proposed rule would have updated the salary threshold annually. Raises the “highly compensated employee” threshold, which allows for the application of a relaxed “duties” test, from $100,000 to $134,004 per year. This is almost $12,000 more than the proposed rule indicated. Will allow employers to count nondiscretionary bonuses, incentives, and commissions for up to 10% of the salary threshold. Makes no changes to the “duties” test. Boulette Golden & Marin L.L.P. 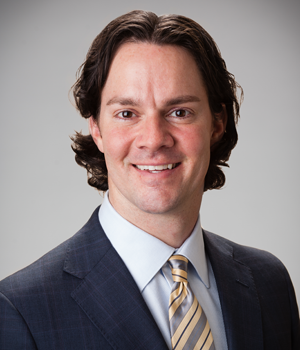 partner Jason Boulette will present “Key Labor and Employment Issues in the Healthcare Sector” to the University of Texas CLE’s 28th Annual Health Law Conference in Houston. 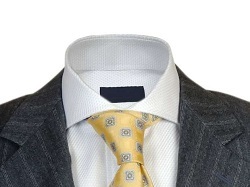 FLSA Ch-Ch-Changes on the Way – Are You Ready? Changes are on the way for the Fair Labor Standards Act (FLSA). The legal test for determining whether employees are exempt from overtime under the “white collar” regulation will change sometime in 2016. Employers need to take steps now to ensure they can comply when the change becomes effective. The exact change will not be known until the final regulation is published by the Department of Labor. However the proposed rule published on July 6, 2015 makes clear that the minimum amount of compensation necessary for an exemption will increase significantly and may double. Concealed carry by license holders has been the law of the land in Texas since 1995. Effective January 1, 2016, licensed handgun holders in Texas may lawfully carry their holstered handguns in an open manner in many public places. It is still illegal to carry a handgun on certain types of premises. For example: schools, collegiate and professional sporting events, bars, polling places, correctional facilities, government buildings, and secured areas of airports. 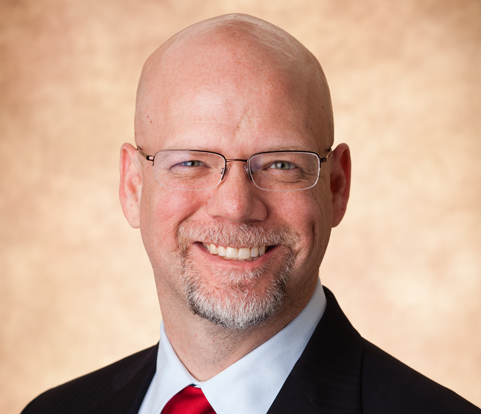 Texas Board of Legal Specialization (TBLS) announced that Boulette Golden & Marin L.L.P. 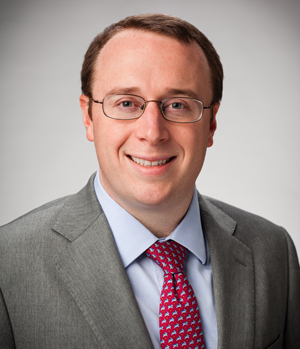 Associate Attorney Steven Garrett received Board Certification in Labor & Employment Law. Board Certification is a voluntary designation program certifying Texas attorneys in 22 specific areas of law. 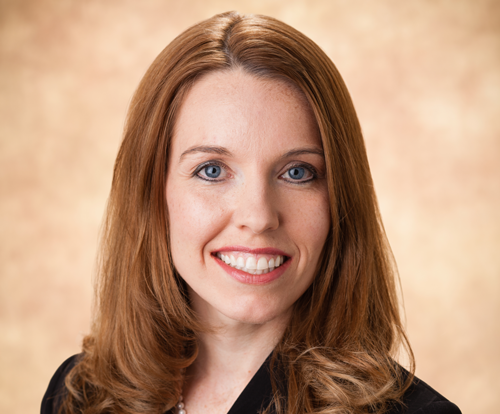 The Texas Board of Legal Specialization (TBLS) announced that Boulette Golden & Marin L.L.P Associate Attorney Tanya DeMent received Board Certification in Labor and Employment Law.